Being a presumed makers and suppliers, we are included in offering a wide variety of Metallic Filter. These channels are ergonomically outlined and created according to world class measures and generally utilized for the evacuation of hard coarse molecule pollutes from pressure driven, greasing up and cutting oils and from fills and solvents. Simple to introduce and work these Metallic Filters guarantee compelling fixing and more practical life. We are renowned manufacturers and suppliers of Fine Filter that are fabricated from the best available raw materials. 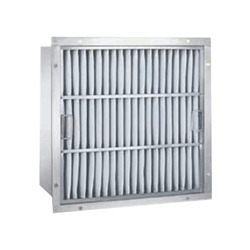 Our fabricated Fine Filter are functional as they help in keeping away particles that are harmful. We are supplying these Fine Filter to many of the pharmaceuticals and AHU manufacturers. 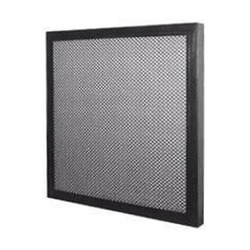 Looking for Fan Filters ?